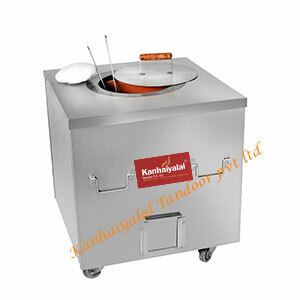 About Us - Kanhaiya Lal Tandoor Pvt. Ltd. The one thing that stood the test of time and survived the worst downturns is the food business. Eating out might received a knock but it never touched heavy lows in the worst of times. Efficient and progressive food outlets have relied on best equipment to tide over this crisis and never compromised on quality. The restaurant business and in fact the entire hotel business has food as an essential component of its service. The right equipment in the kitchen of hospitality institution makes the vital difference between efficient and better cooking. Tandoors are one of the most important equipment in a kitchen, specially serving Indian cuisine which is an integral part of all hotels. 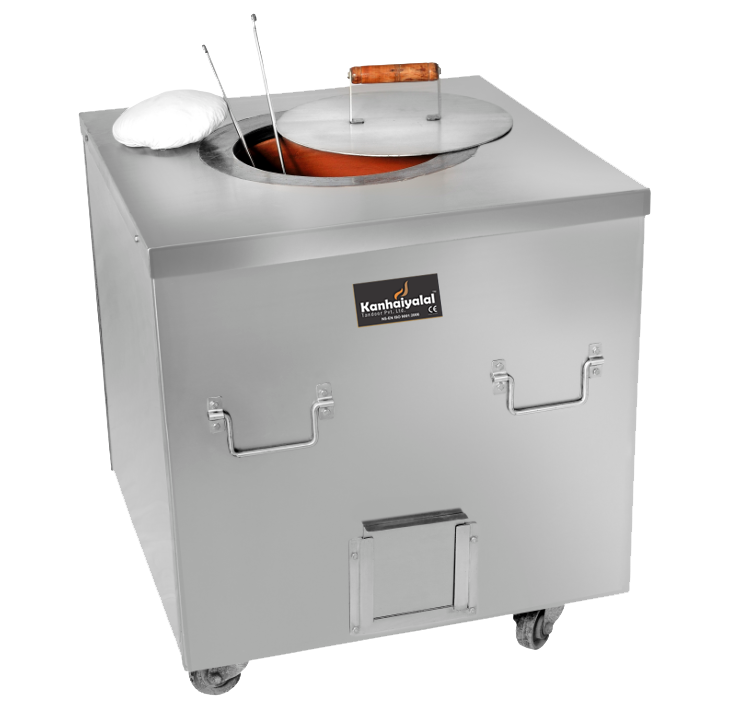 A new company debuts the scene with high quality Tandoors. This business is not new to Avinder Kumar and Fakir chand, two brothers who are manufacturing tandoor under the name of their company ‘Kanhaiyalal Tandoor Pvt. Ltd. The two have put their more than 30 years of expertise in manufacturing and marketing tandoors to good use and are selling tandoors of different sizes and shapes. Made with strict adherence to high quality and precision, the tandoors are available in Copper, Stainless steel, Mild steel, Brass apart from simple clay tandoors and copper tandoors. The dedication of two brothers has seen them through the downturn crisis and emphasis on quality have assured constant business for their enterprises. and services they are rendering to their end customers. In 1984, two brothers Mr. Avinder Kumar and Mr. Fakir Chand founded the company registered as Kanhaiya Lal Tandoor Pvt. 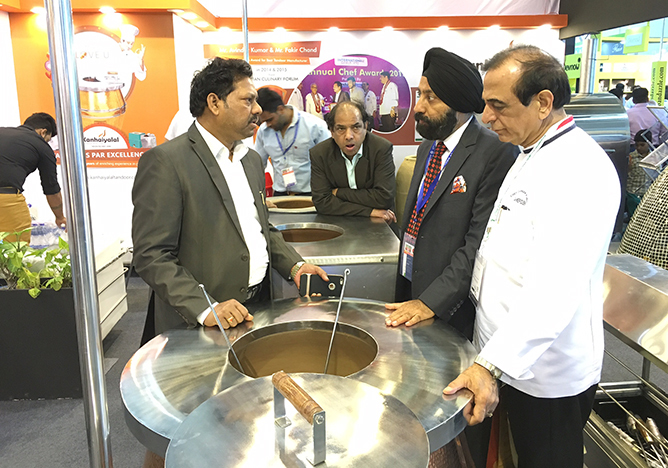 Ltd. with the objective of manufacturing and export of tandoors, targeting restaurants and hotels as their customer base. 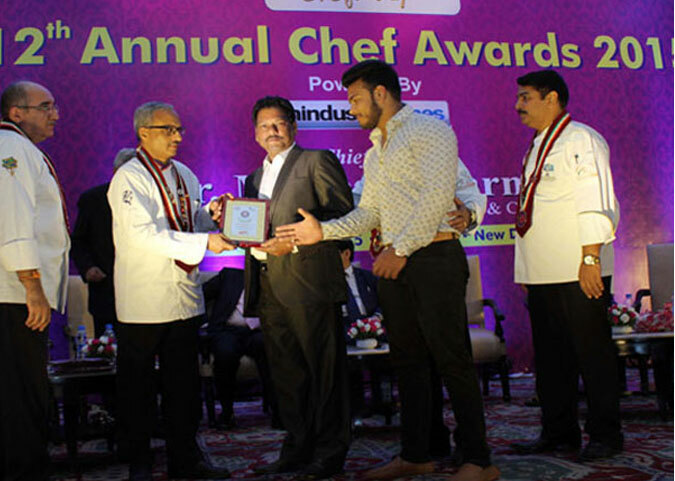 Since then, the company has been into design, manufacturing, customization, and export of tandoors and ovens of different sizes and shapes for various renowned customers. The company has high quality norms established and ensures they are strictly adhered in the entire process of manufacturing and deliveries of the products and accessories.